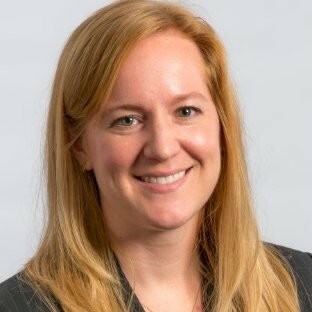 March 28, 2019 – Leesburg, VA – eTelligent Group is pleased to announce that Danielle (Johnson) Schefer has joined eTelligent as a Senior Executive. Danielle will focus on the strategic direction, operations, and growth of the company. Schefer comes to eTelligent Group with a track record of creating strong, effective teams to achieve clear goals for customers. She led InSysCo, a professional IT services firm supporting the Internal Revenue Service (IRS), on some of its most mission critical systems, for 12 years. She grew the company from $6 Million in revenue to over $90 Million, achieving this growth even as the company transitioned through four acquisitions over a four-year period. She led the negotiated sale of the company and managed and grew the team through acquisitions by GTSI, UNICOM, Acentia, and MAXIMUS Federal. Schefer instilled quality business processes and structures and fostered employee commitment to the mission. eTelligent Group, LLC is a HUBZone, Woman-Owned Small Business (WOSB) / Economically Disadvantaged WOSB (EDWOSB), and Small Disadvantaged Business firm offering innovative technology solutions to U.S. government agencies and private companies. For more information regarding our services, contact eTelligent Group at info@etelligent-group.com.